Patrick Stirling-Aird is Secretary of the SRSG. 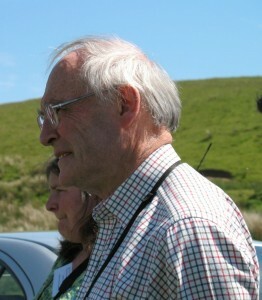 Patrick is a retired solicitor who dealt mainly with land use and management issues. He has monitored Golden Eagles, Peregrines and Ravens for 40 years, is Secretary of of the Scottish Raptor Study Group and a former Chair of its Central Scotland branch. He represents the Scottish Raptor Study Group on a range of government initiatives including Scotland’s Moorland Forum and the PAW Scotland Raptor Group. 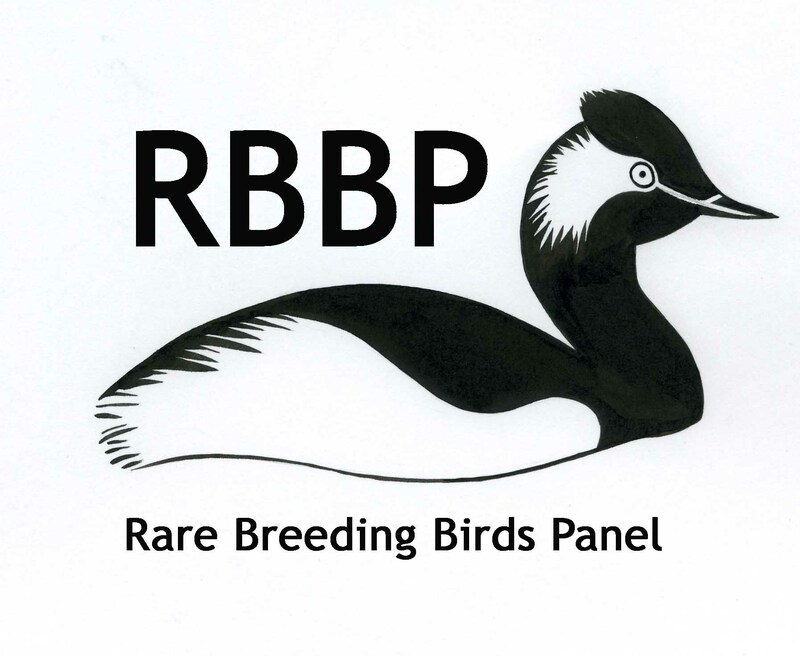 He has also served on the UK Government’s Raptor Working Group, the British Trust for Ornithology’s Research and Surveys Committee, the Scottish Wildlife Trust Council and the RSPB’s Committee for Scotland.